Intel may have just released a refresher to Haswell but if it’s a true successor you’re looking for, you’ll need to hold off a bit longer for Broadwell. Intel’s next generation processor has been talked about among enthusiasts for years and now we have a solid idea of when exactly it’ll arrive. 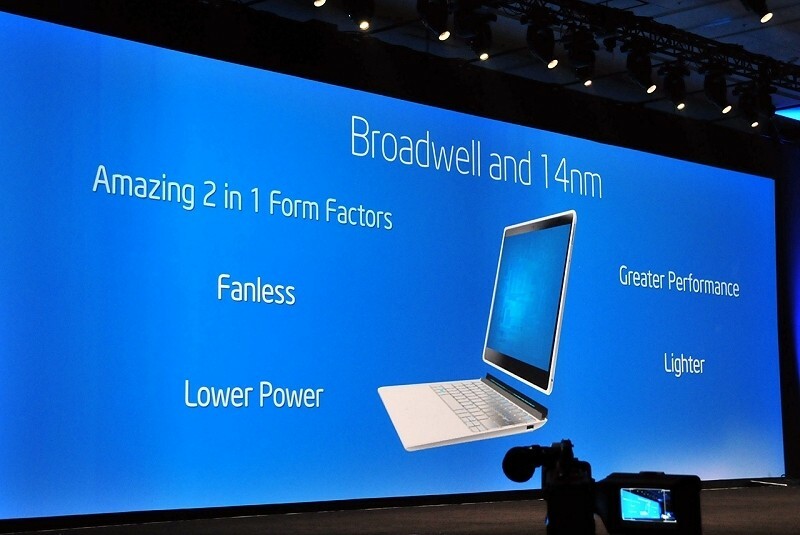 During the Maker Faire in San Mateo, California, over the weekend, Intel CEO Brian Krzanich said Broadwell would be ready for the holidays. By that, he means that Intel will ship chips to OEMs in time to integrate them into their holiday lineup. Unfortunately, the new processor will likely miss the back-to-school season near the end of summer. Parents sometimes purchase new computers for their children around this time which has provided a small bump in sales in the past. Broadwell was originally expected to ship much sooner but last October, Intel revealed the chips were being pushed back until early 2014 as a result of production delays. As we approached the first quarter of this year, however, it became clear that we’d have to wait even longer for Broadwell. With no real competition, Intel is taking their time in getting the new chips to market. The chip, a “Tick” in Intel’s “Tick-Tock” release philosophy, is highlighted by a die shrink of the current Haswell architecture. It’ll be the first CPU to be built using the 14nm manufacturing process which will deliver a wealth of improvements including better power efficiency and improved performance.